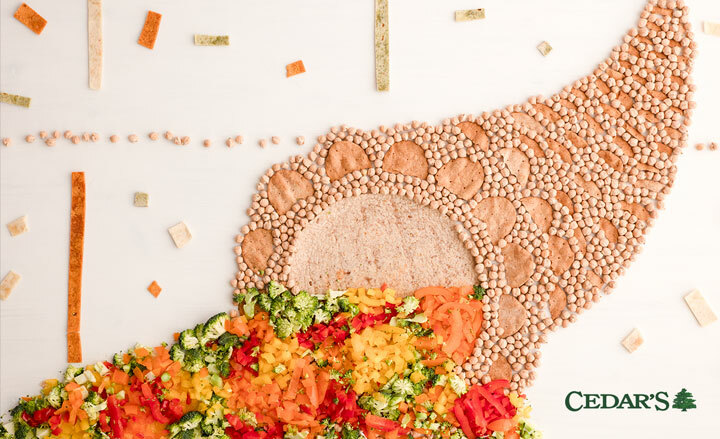 The Pivot Point: This traditional hommus with an untold story needed to adopt a more modern look as it prepared to expand nationally—while still preserving the heritage of its family brand. 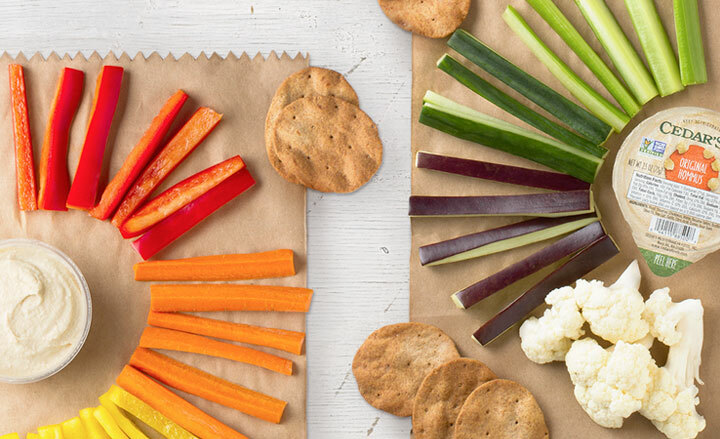 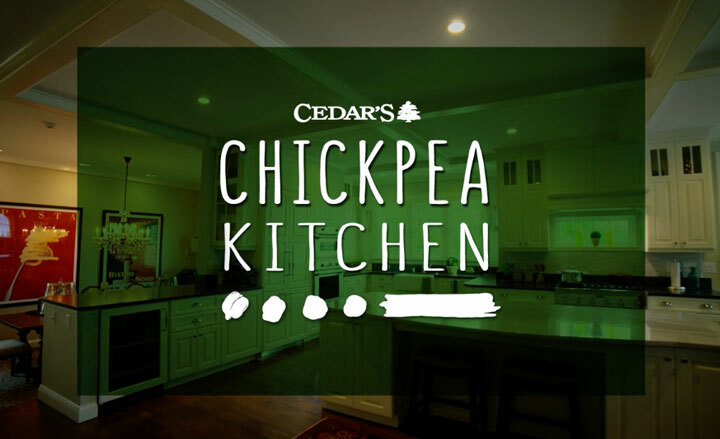 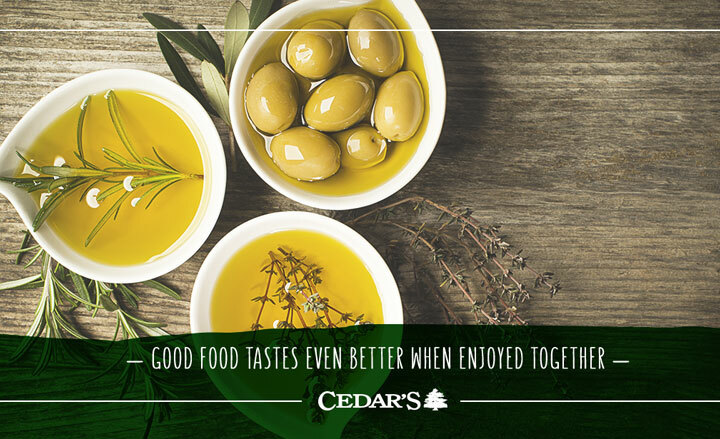 After in-depth research and strategy, we succeeded in helping Cedar’s Hommus find its voice and speak to consumers in an authentic way, all while providing more clarity, consistency, and purpose to the overall brand and its expansive product offerings. 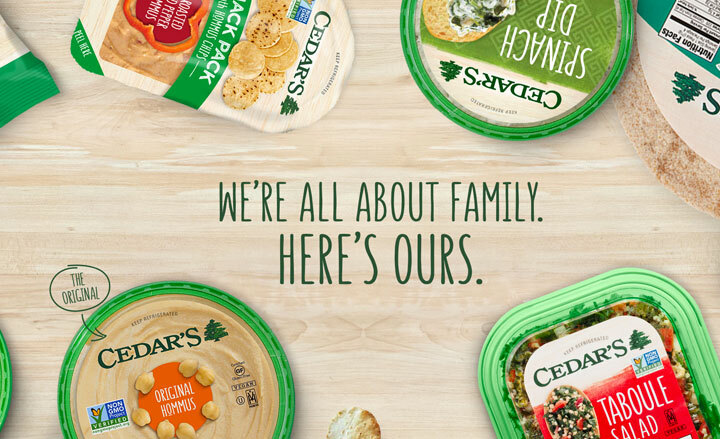 This was matched with a full rebrand that would make Cedar’s Hommus more cohesive across its packaging and promotion efforts. 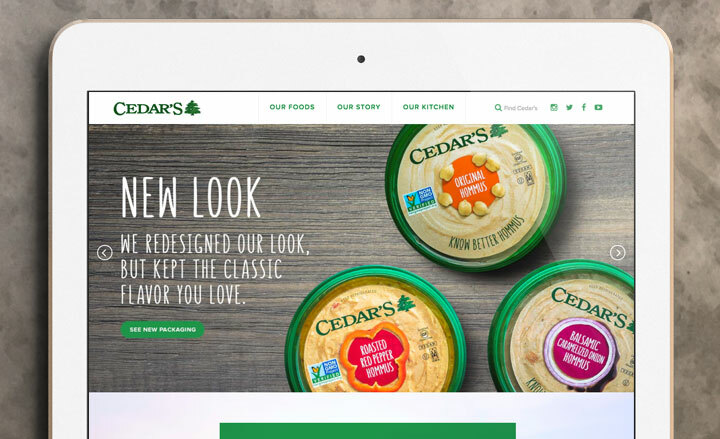 Cedar’s experienced a 10% overall increase in sales and claimed the #2 spot in the country for leading hummus brands.